In 2007, after a heated argument, my husband got into his car, left our home in a blinding rage, and was never seen again. The chain of traumatic events that happened that day all led back to me, and there was no way that I could escape them. Seven years later, burdened with guilt and desperate to find peace and forgiveness, I decided to share my story with the world. I started writing Four in the Morning as a memoir but because I wanted to protect identities I decided to write my book as a novel instead. 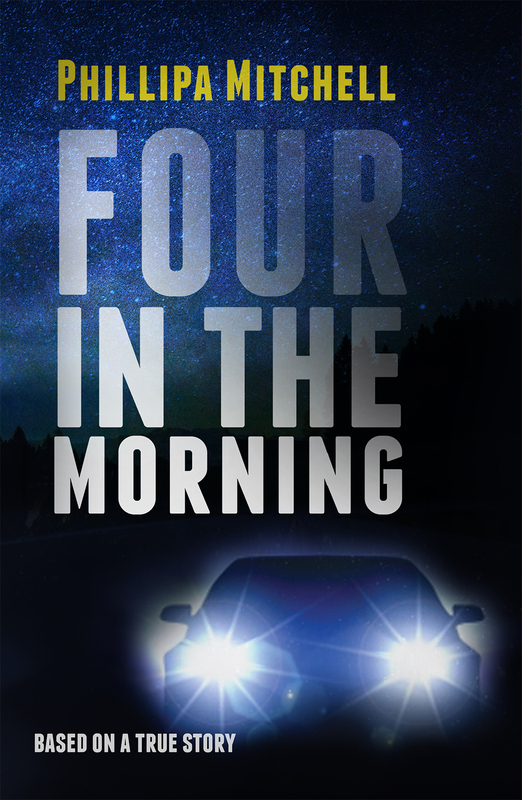 Four in the Morning was published as an eBook in July 2015, and in Paperback and Large Print in April 2017. My hope is that anybody who has been through trauma, and who has struggled to pick up the shattered pieces of their lives afterwards, will find peace and hope through my story. After completing my book I wondered how many other people had stories of their own to share but did not have the time or the necessary skills to capture their story on a printed page. I knew that with my unique blend of empathy, curiosity and creativity that I had found my place in this world. 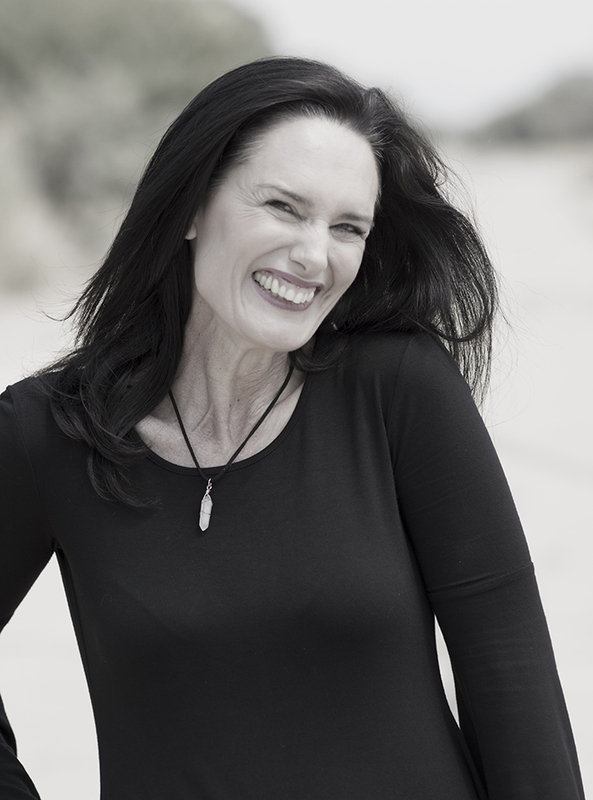 In ghostwriting I found my true calling as a writer and I have immersed myself in it ever since.